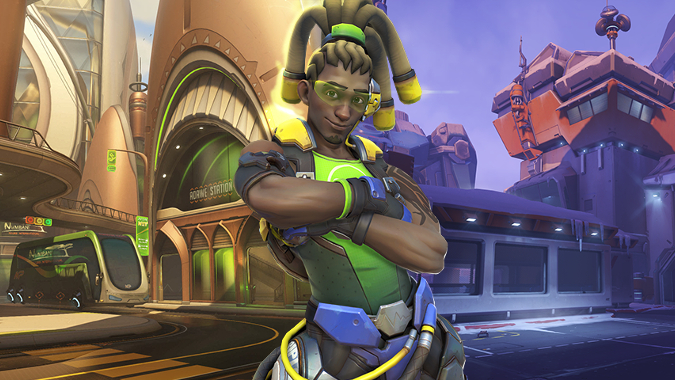 Lucio is a support character so his main job is to help the team. His weapon isn’t that bad and because of the way his songs work, you can usually attack while helping your team out. This is especially helpful in games where you must attack an objective. This gives everyone some extra speed to reach the objective quickly. Speed boost is great for when you need to reach an objective quickly or escape an enemy, but if you are taking damage, use the healing. Likewise, healing is great for keeping your team alive, but if you don’t need it at the moment, switch to speed boost. Sound wave is great for keeping enemies away from you, but it is also great for pushing them off cliffs if positions correctly. 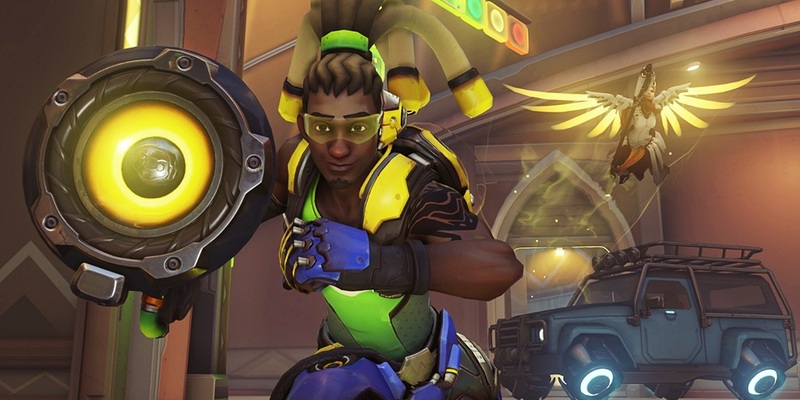 Not many people make use of, or even remember, Lucio’s Wall Ride, but it can save your life. If you fall off or get pushed, you can come back by jumping on the wall and skating your way across the map. You have to jump on the side, then ride across. You cannot simply climb up walls like Genji and Hanzo. Sound Barrier can save lives and win games because of the shields if gives your team. If you are about to lose a point, need to capture it before time runs out, or about to get overwhelmed by the other team, Sound Barrier can keep your team alive long enough for you to heal them up.